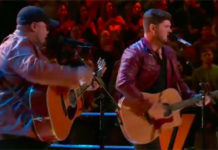 Wilkes from Team Blake sings his cover of “Brother” on The Voice Season 14 Live Playoffs, Monday, April 16, 2018. 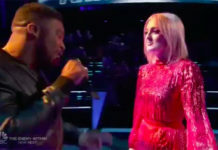 The Voice Live Playoffs begins with Team Kelly, Team Adam, Team Blake and Team Alicia tonight. Half of the artists will move on and half will be sent home at the end of the show. Voting results will be reveled after the performances tonight. 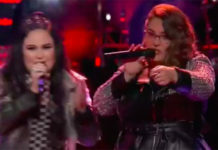 Viewers can vote through The Voice official App and on Twitter. 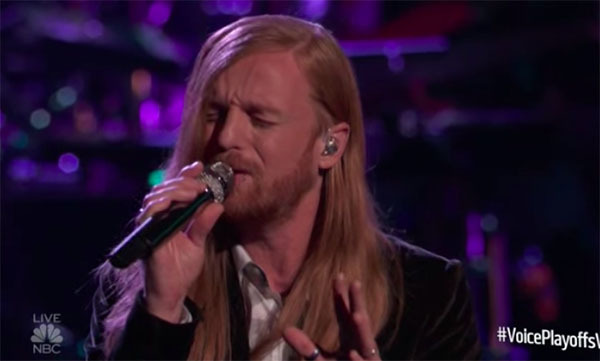 Did you like Wilkes’ Live Playoffs performance tonight? Share your thoughts on the comment section down below.